We provide a range of solutions that are designed to meet the needs of our customers. 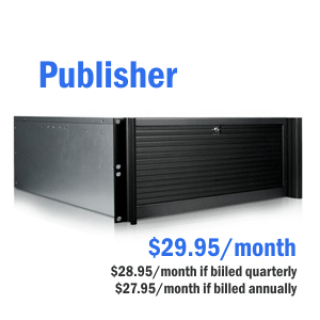 We offer several standard packages that can get our customers up and running at an affordable price. We also customize our existing packages to enable our clients to get exactly what they need without having to pay for services they don't. We think that's what good business is all about. 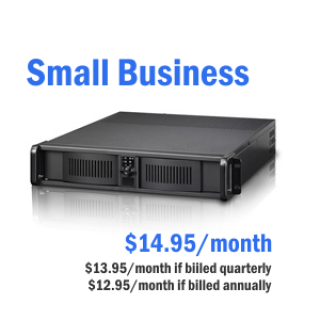 A package that is designed for any small to midsize business that has a minimum amount of content that doesn't change frequently. 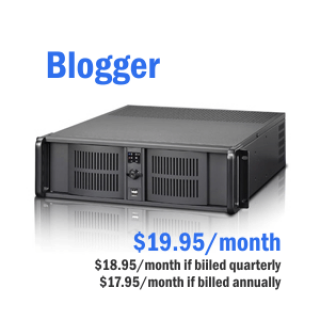 Completely scalable to grow as needed. 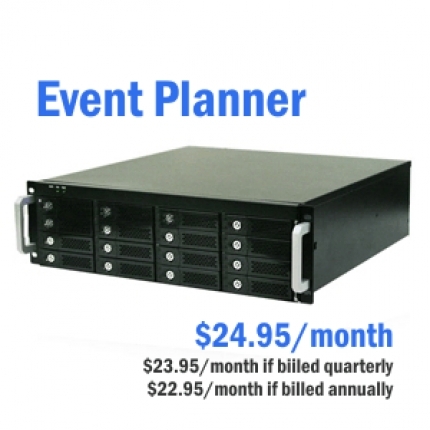 We understand the trade show and event business and know how important it is to have reliable hosting for your event. We offer a base package that has everything you need to get your event details up and running. Best of all, it is scalable and being separate from your main business it can easily be modified for subsequent events. Whether you are a writer on your own or an association that wants to have changing content viewable online, we know that the best option is to build your site using a content management system. Whether you choose Wordpress, Drupal, Joomla or other platform, we can provide a hosting platform that can support your requirements.